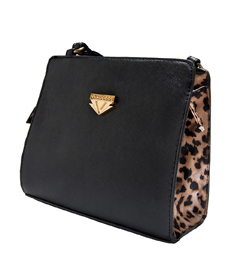 make a statement with the subtle leopard print sides of the arina. 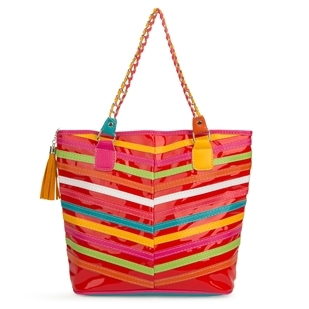 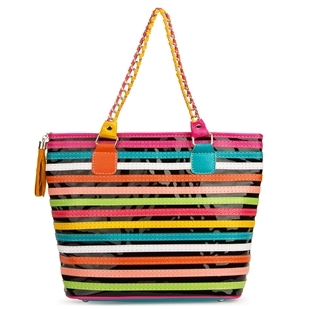 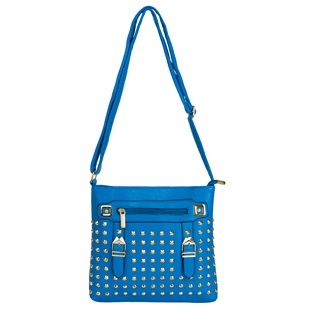 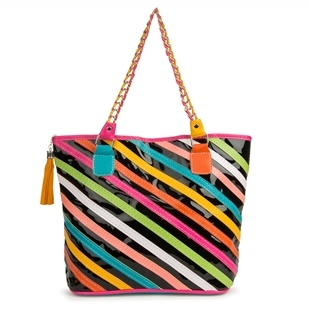 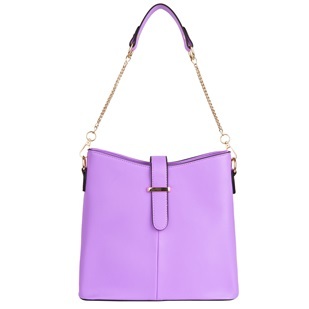 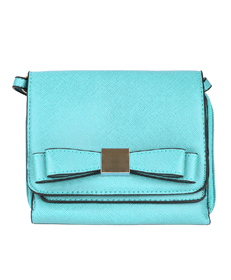 this flirty fun handbag is great for day time or a night out on the town. 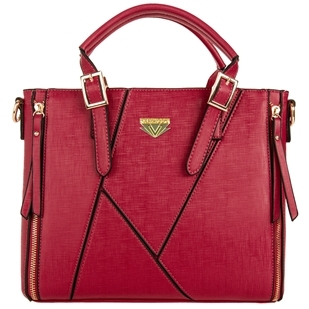 a classic bag with some added flair. 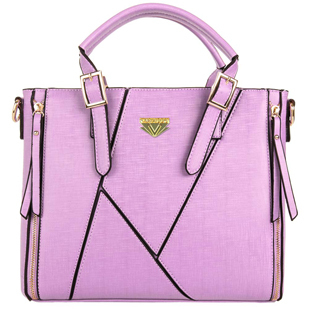 the perfect accessory for your favorite outfit. 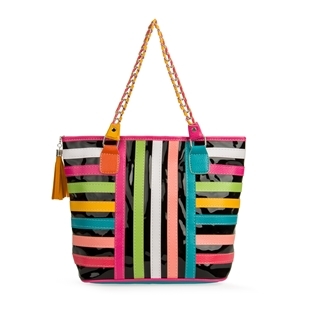 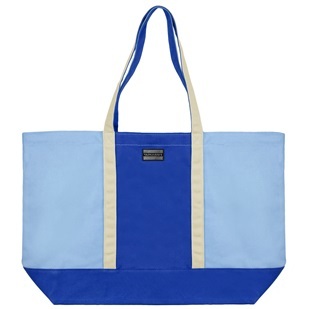 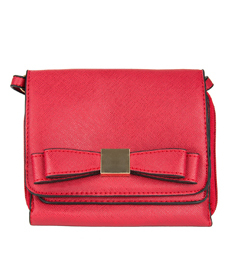 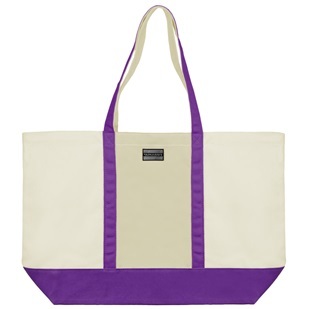 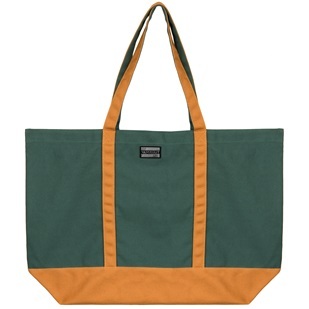 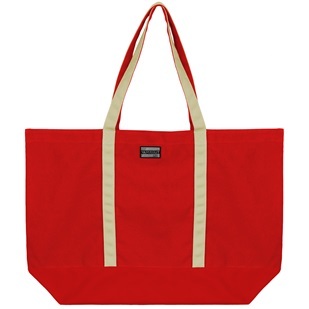 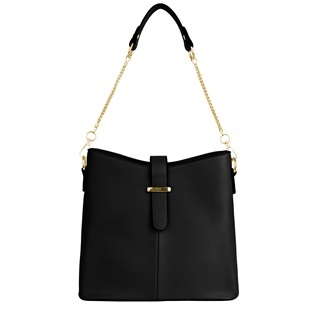 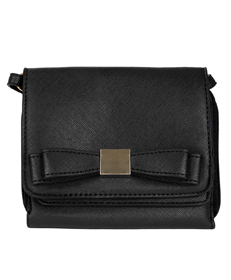 the roomy interior features two side pockets for your cellphone, lipstick, keys, etc.